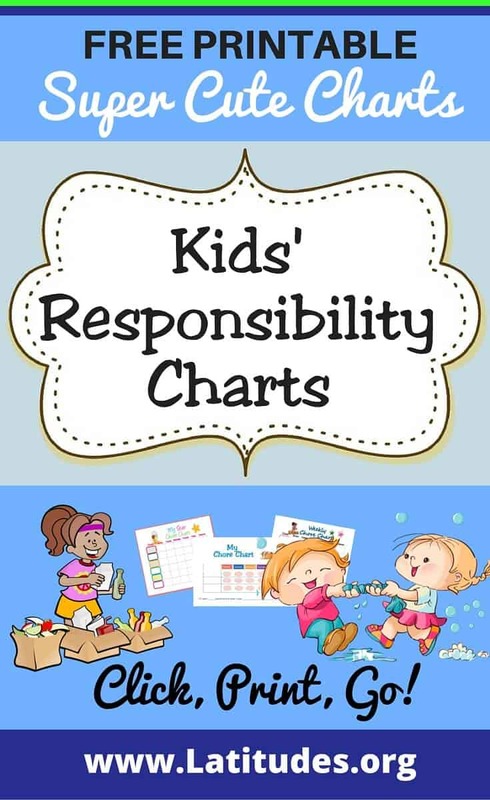 Responsibility. 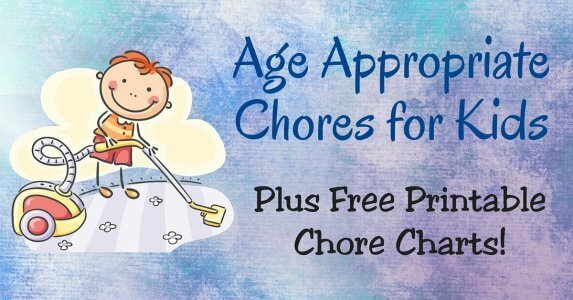 Isn’t this one of the most important values for people of all ages? 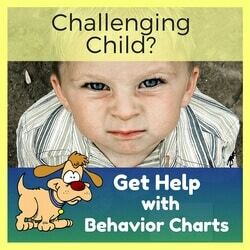 Parents naturally want to teach responsibility to their child, but sometimes it seems this effort turns into a situation where the caregiver has to keep reminding a child of what to do, over and over to the point of nagging. 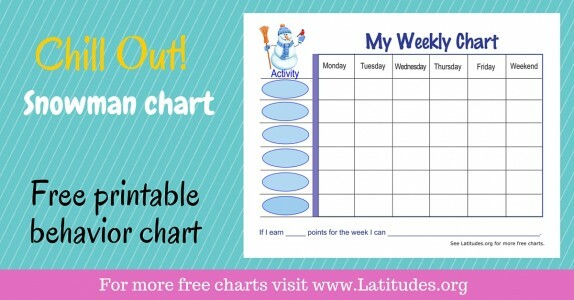 This can be exhausting for the parent and a “turn off” to children. 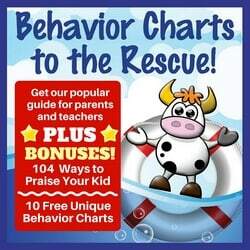 But few things are as self-rewarding for a child as feeling you have been responsible, you’ve done the right thing and taken charge of yourself. 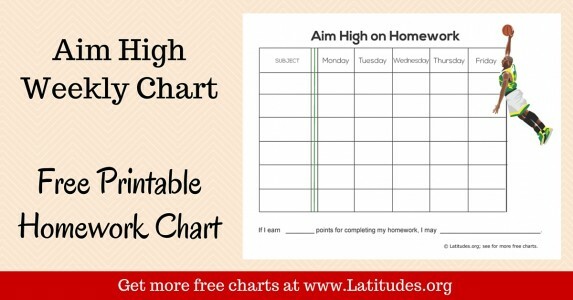 Often, kids just need a nudge to get to this point. 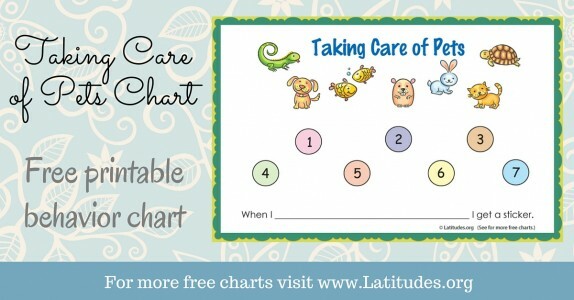 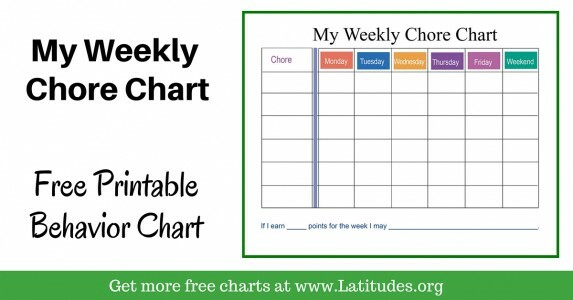 Our responsibility charts below can be adapted for your situation. 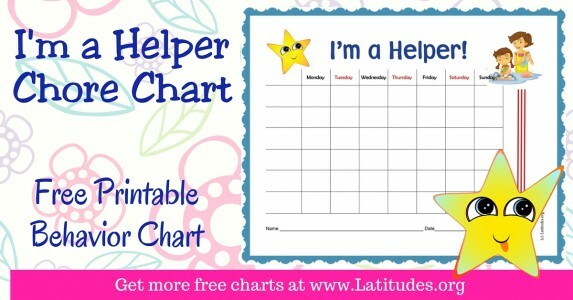 As you scroll through our responsibility charts you’ll probably find that some jump out at your as ideal for your situation. 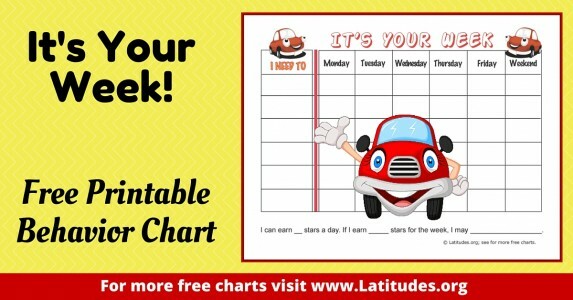 (If not, let us know and we’ll try to make one that fits your needs!) 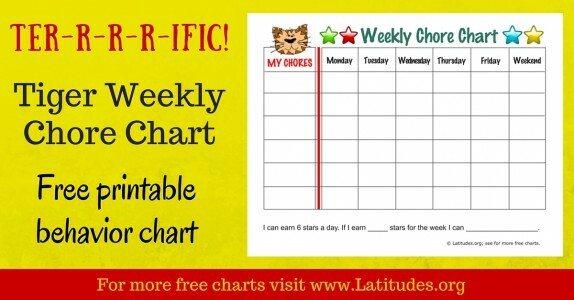 Remember that you don’t have to use all the spaces on the chart. 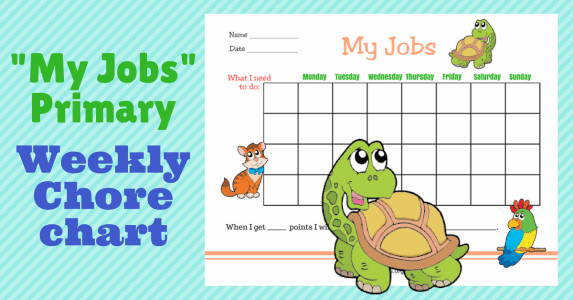 It’s OK to start with just a few responsibilities. 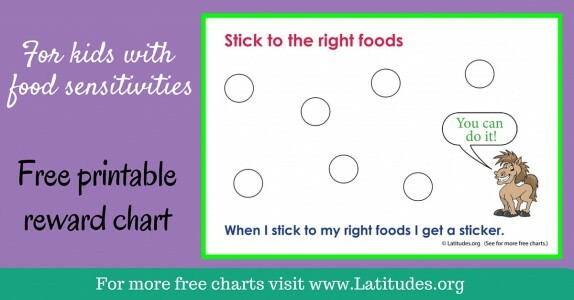 Or, you can fill in some of the spots with activities you child already does, but that can be encouraged. 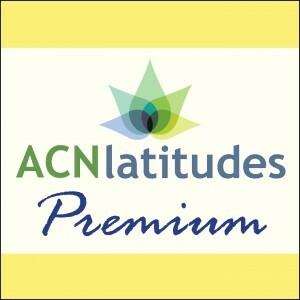 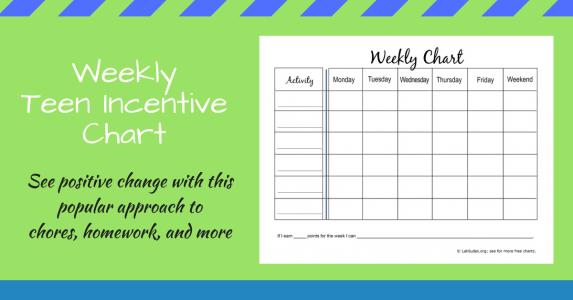 This can make the other new behaviors you may be focusing on seem more appealing. 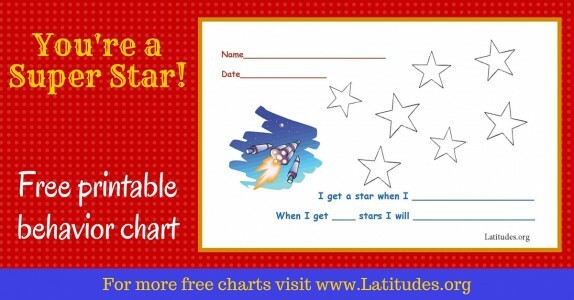 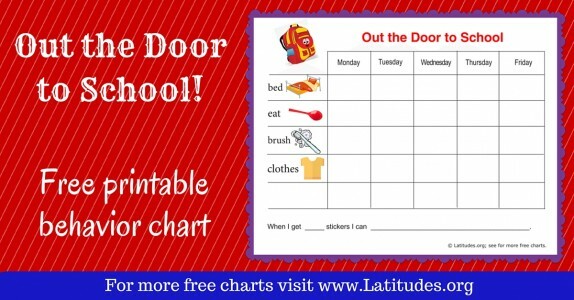 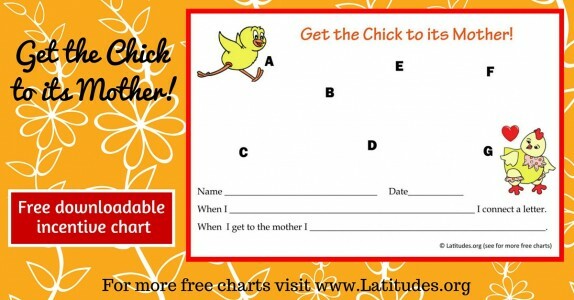 Once your child can read, you can fill out the chart as you wish using words for what you want to see accomplished. 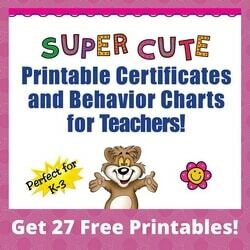 Young kids, though, will need or enjoy a picture. 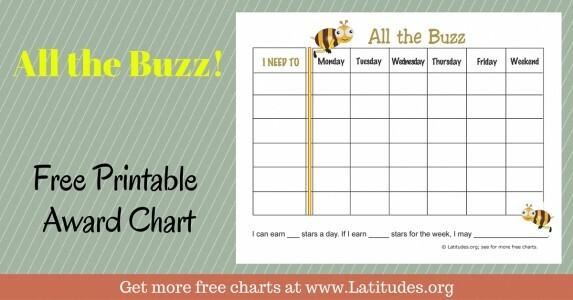 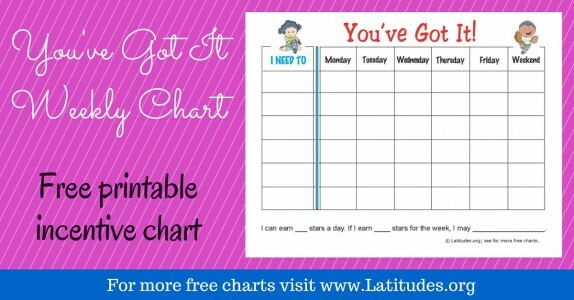 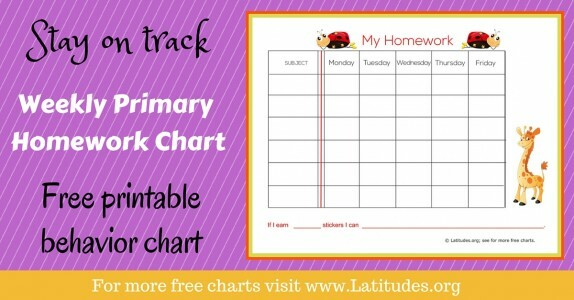 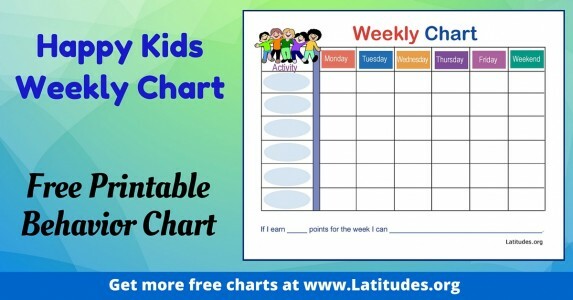 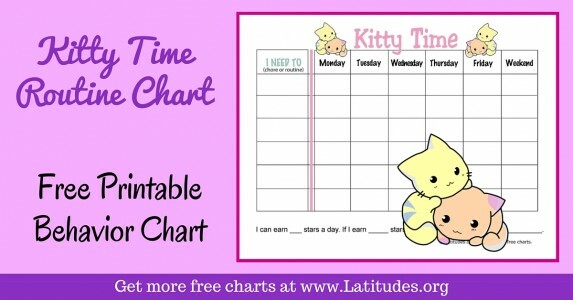 No matter how compliant and helpful your child may be, a responsibility chart can be a positive experience for all involved. 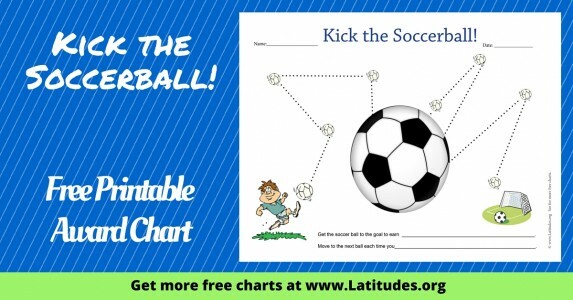 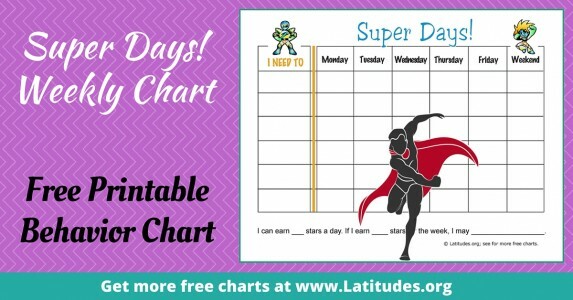 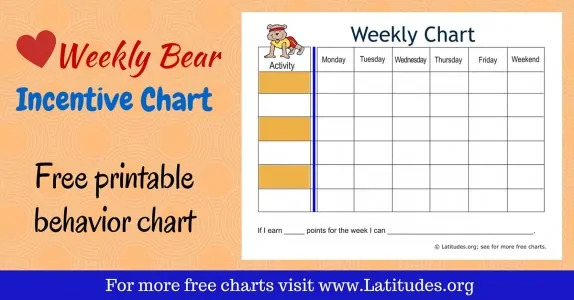 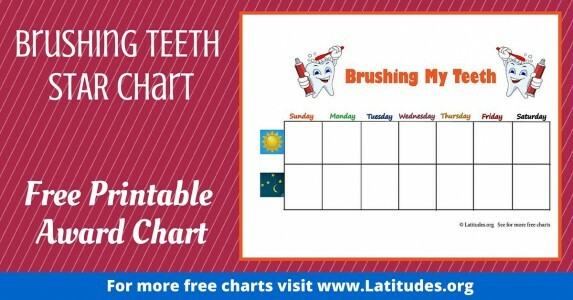 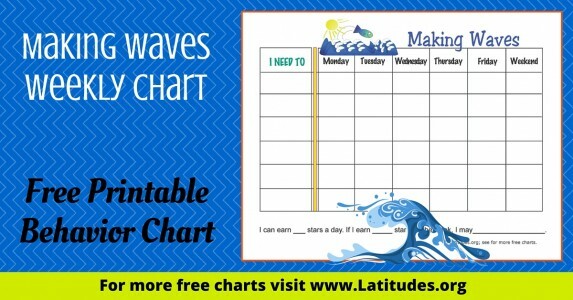 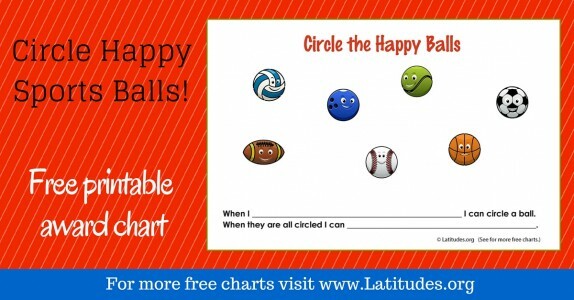 One of the reasons we’ve taken the extra effort to make some of the most visually appealing behavior charts you’ll find is that we want kids to buy into the effort. 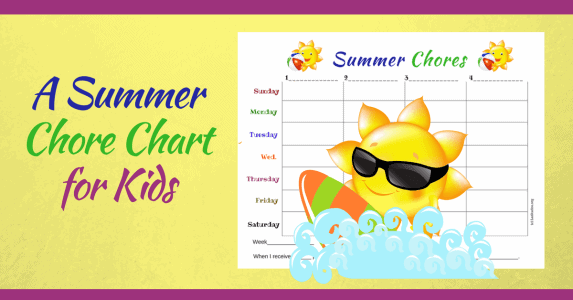 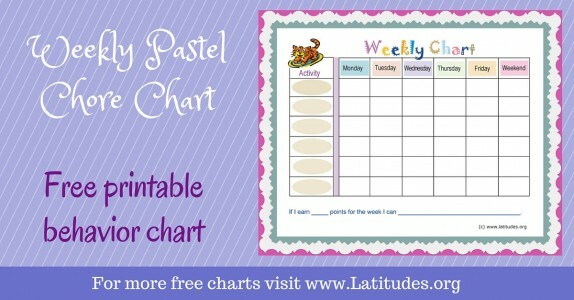 If the charts are colorful and fun for the young kids, that will help. 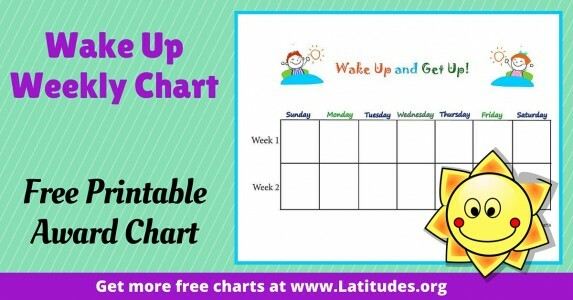 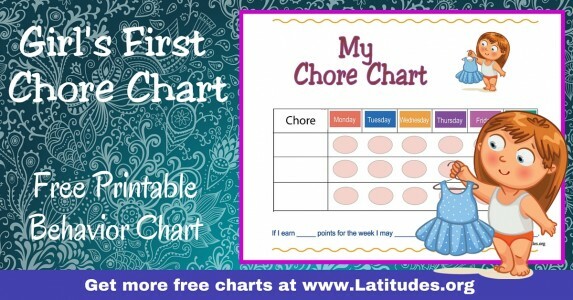 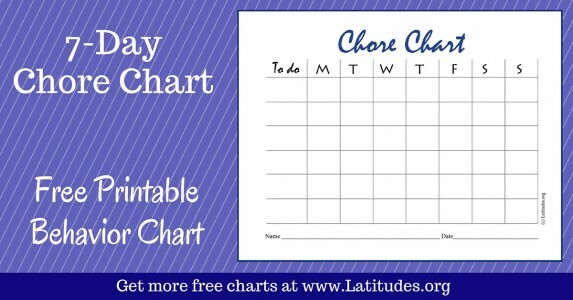 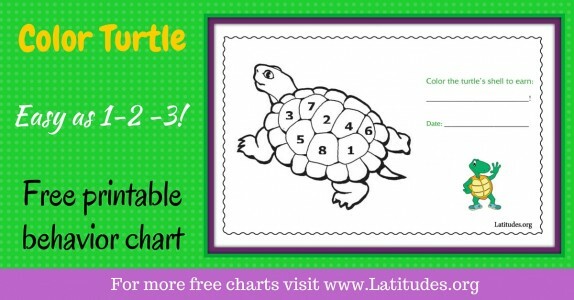 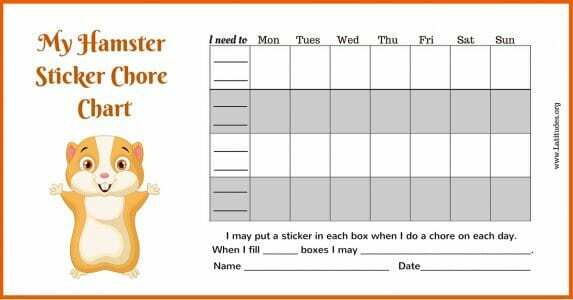 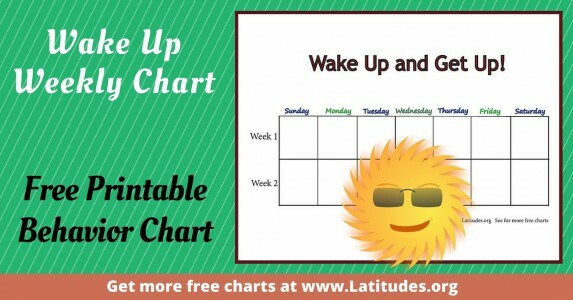 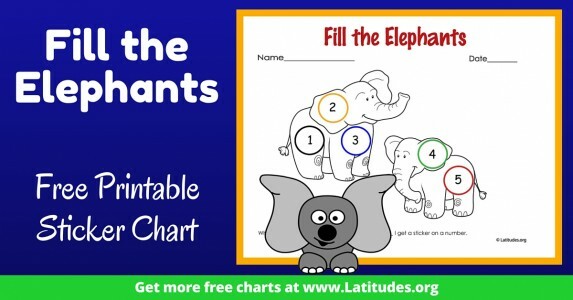 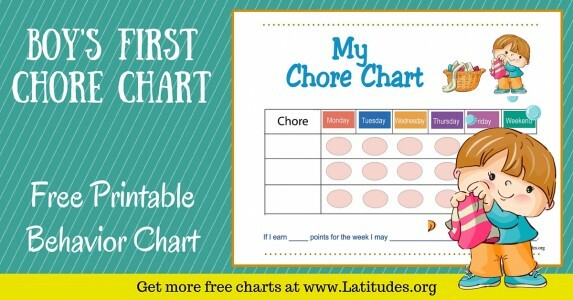 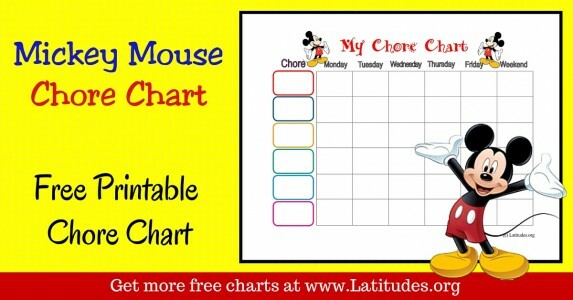 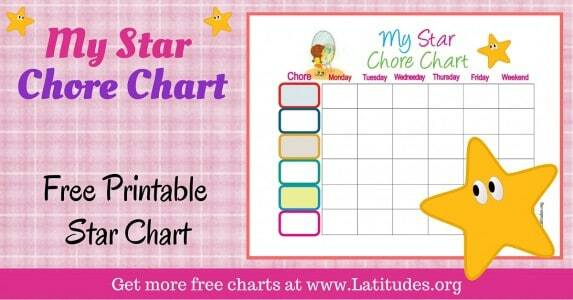 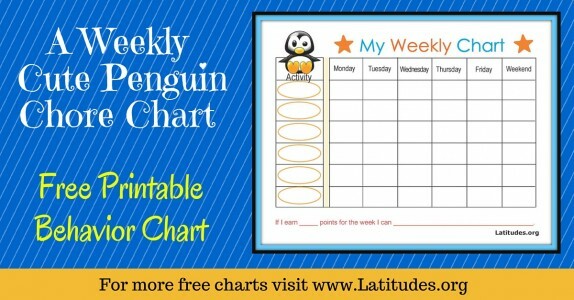 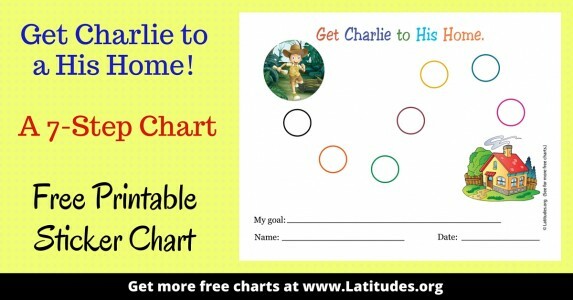 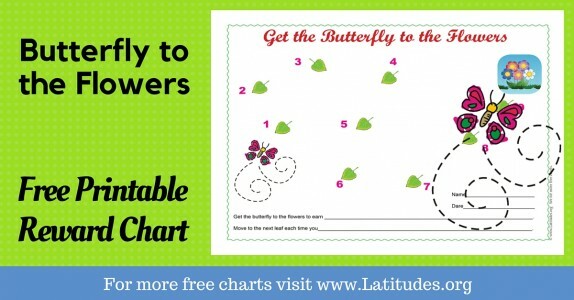 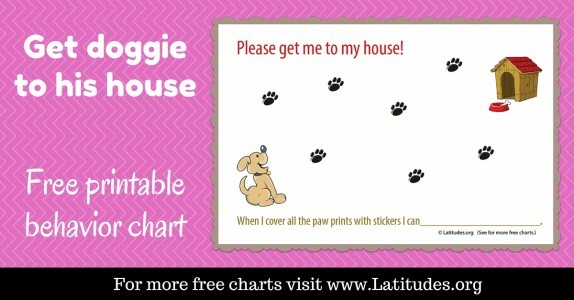 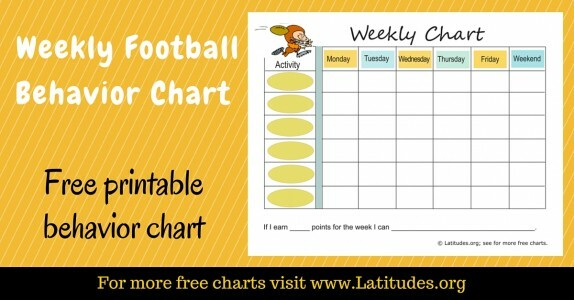 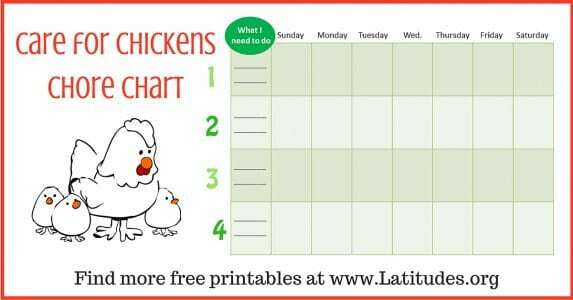 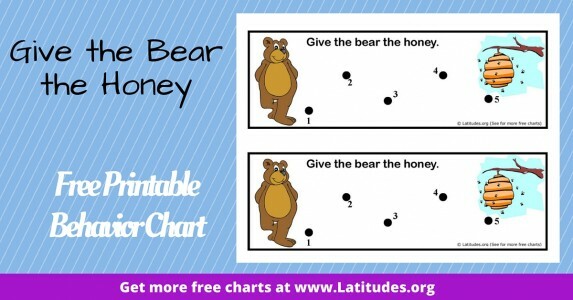 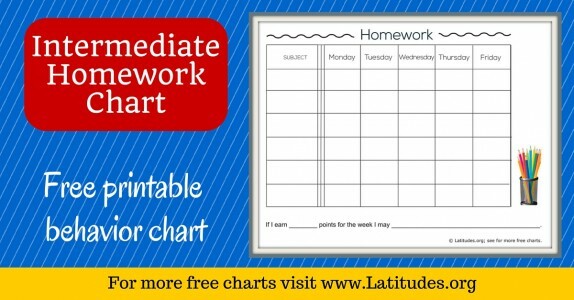 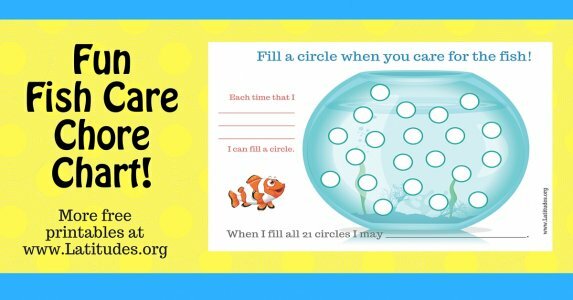 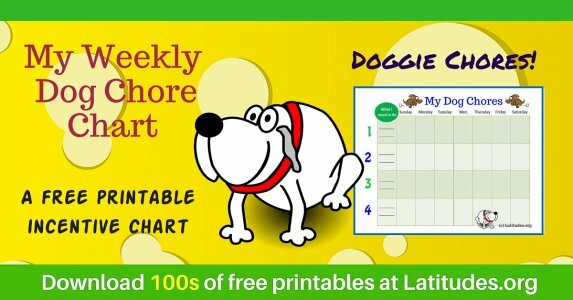 For older kids, more simple charts are ready for use. 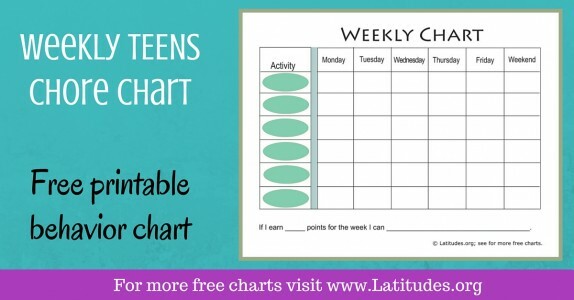 Younger kids tend to get excited with a change in charts, so keep that in mind. 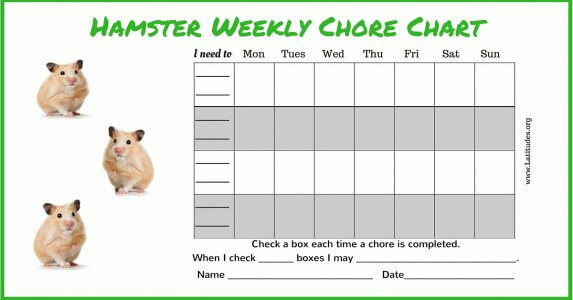 Look for something fresh now and then. 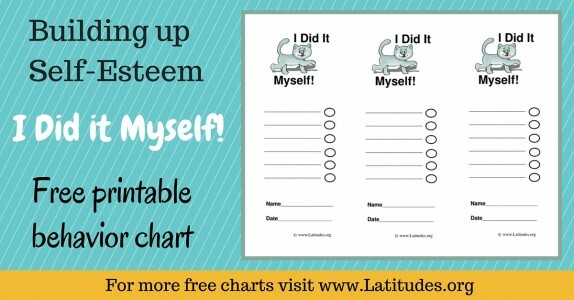 It can help your motivation, too! 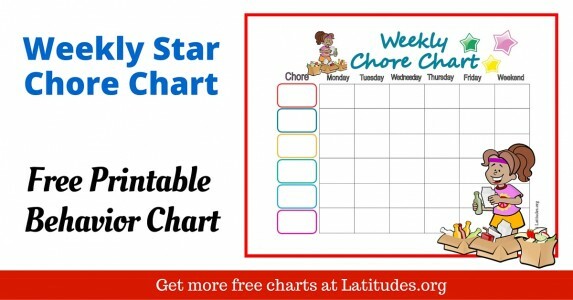 If you like using our free responsibility charts, then please use our social share buttons to tell your friends and family about them.